Arroyo Grande Community Hospital Foundation relies on the generosity of our community to help support our efforts of providing quality health care for local programs and services. Arroyo Grande Community Hospital Foundation invites gifts, bequests, and endowments from individuals and organizations. In times of joy, giving provides a way to share good times; in times of sorrow, giving makes a positive statement of hope. Gift support provides a lasting and useful testament of admiration, friendship, and love. 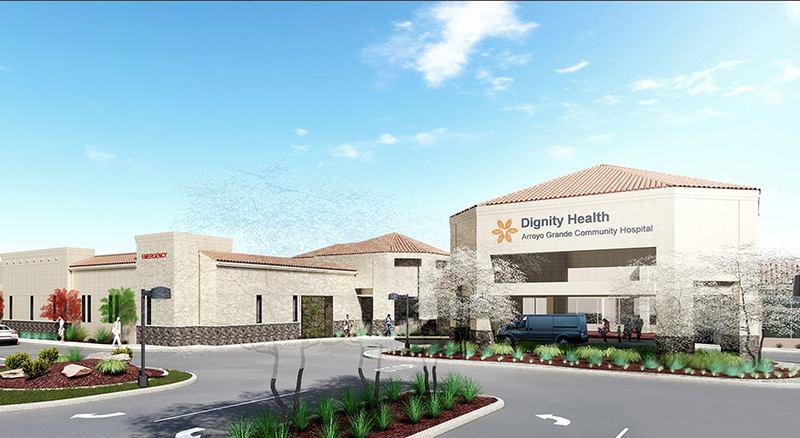 The Foundation is committed to supporting the charitable and community health care mission of Arroyo Grande Community Hospital through fundraising and relationship building. The Foundation solicits philanthropic gifts, provides stewardship of these gifts, and grants funds to advance the community’s access to health care. We aspire to contribute to a community where all people have access to high quality health care through our support of Arroyo Grande Community Hospital. Arroyo Grande Community Hospital (AGCH) Foundation is a non-profit corporation as provided under section 501(c)(3) of the Internal Revenue Code. Contributions are tax deductible in accordance with state and federal regulations. For more information on ways you can support your community, please contact us.